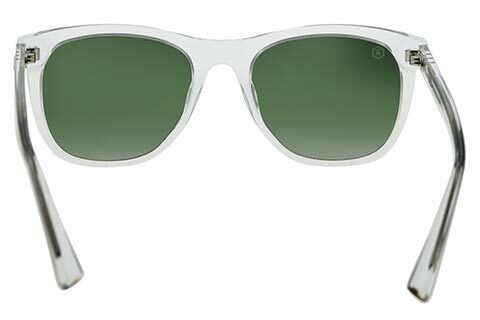 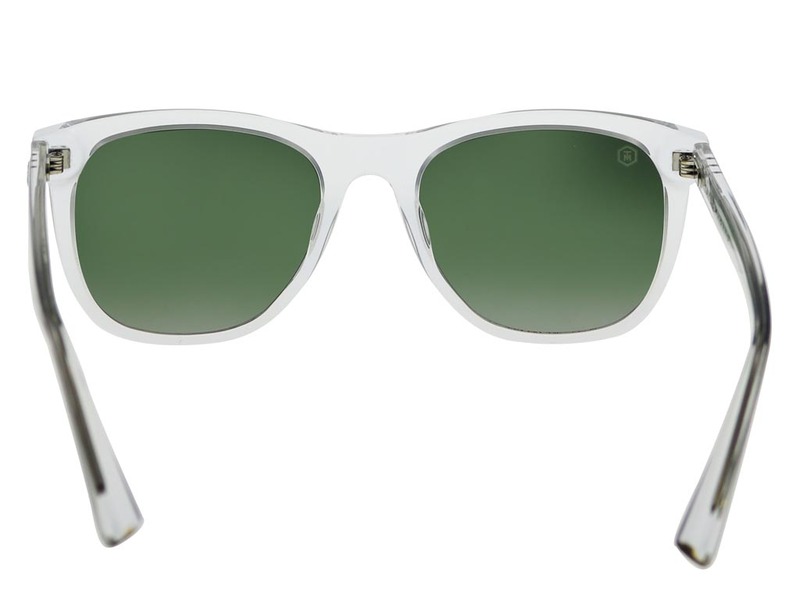 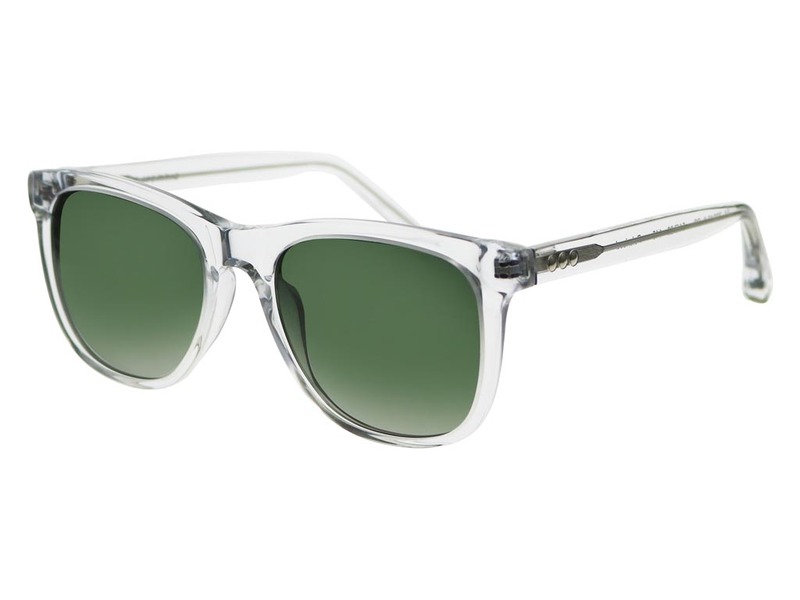 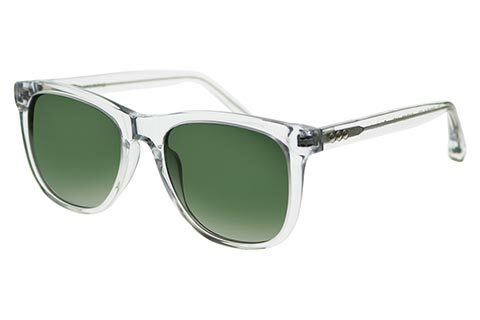 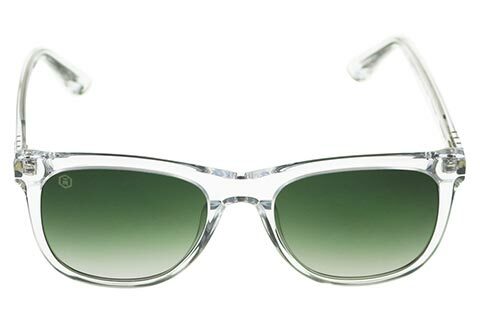 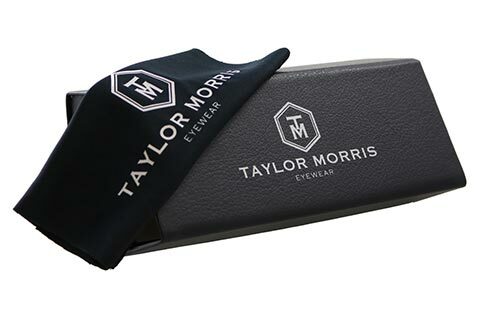 These Taylor Morris Saratoga II sunglasses draw inspiration from the 1950s, with a contemporary twist. 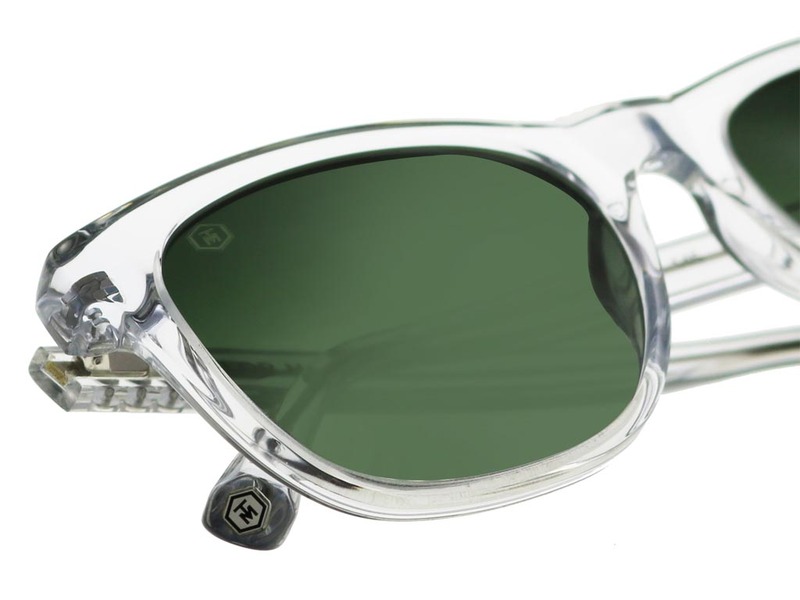 Designed to suit a variety of face shapes for men and women, the classic wayfarer silhouette is slightly larger than the original, made from a stunning blue crystal acetate. 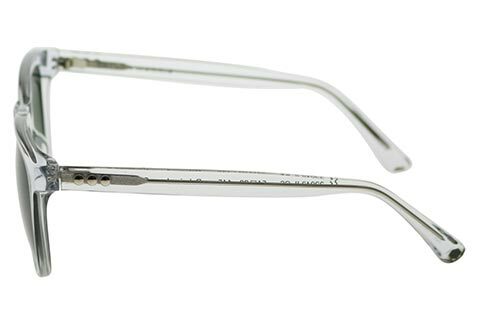 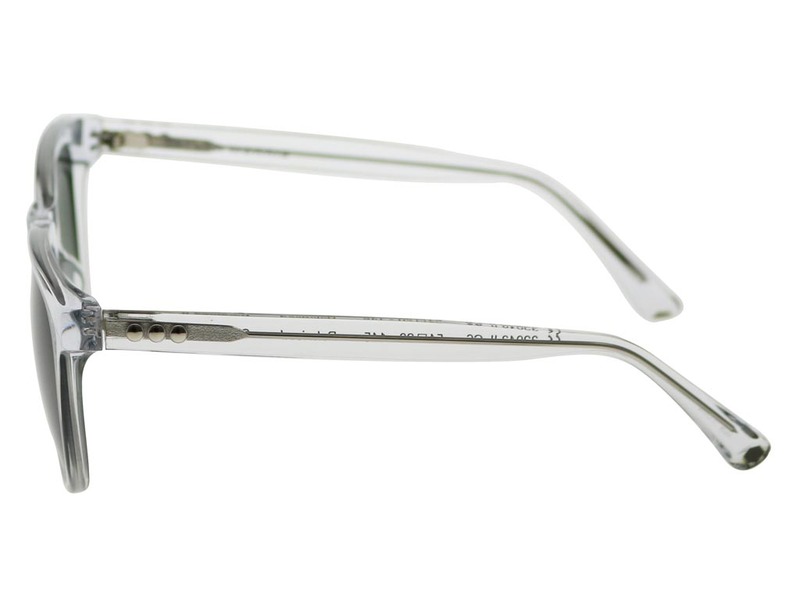 The Saratoga II sunglasses offers a unique silver metal wise slicing through the core for added style. 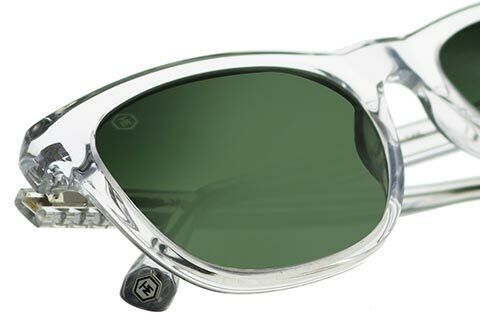 For an optimum level of visual clarity, the hunter green lenses are polarised, to block any glares. 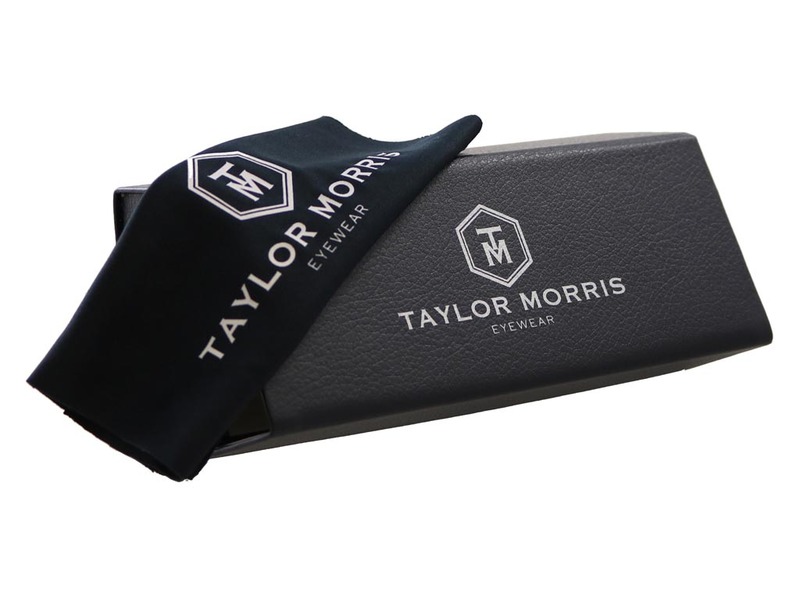 To finish, the Taylor Morris logo is embossed at the temple tips, ensuring its authenticity. 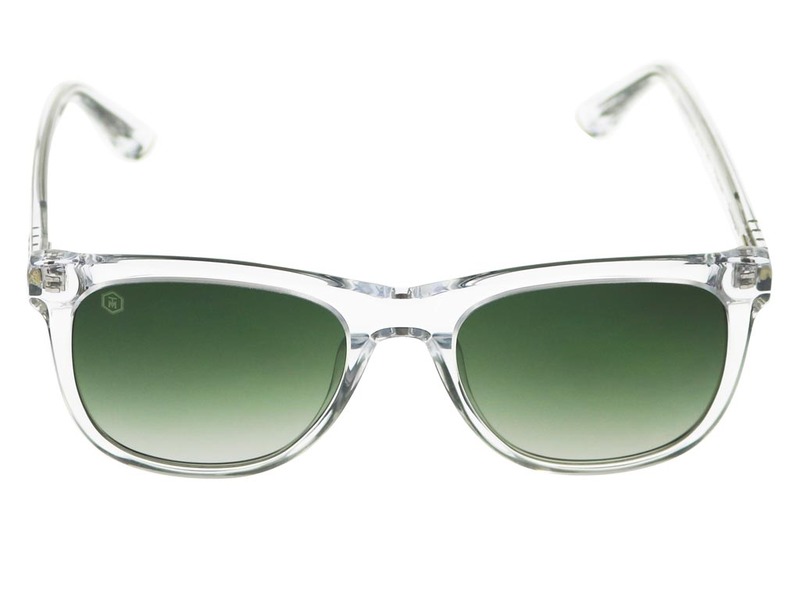 Enjoy our Price Match promise at Feel Good Contacts and be sure you’re getting the cheapest price in the UK for sunglasses.